Adidas have launched a new web app that lets fans have a say in what their favorite players wear. 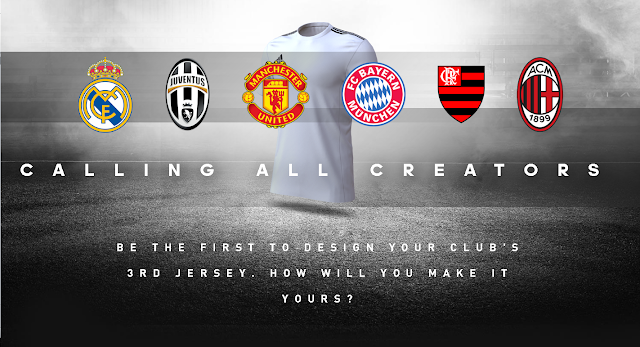 The competitive format means that you could be responsible for designing the official third kit of top clubs Man United, Real Madrid, FC Bayern Munich, Juventus, AC Milan and Flamengo. The idea is that users create a design for a jersey and upload it to the platform. The image enters Battle Mode, competing against other designs for votes from the online community. Strips that win the most votes will be shortlisted for the inspection of the clubs. Each club has the final say, as a panel of players and judges will pick a winning design, to be worn by some of the best players in the world for the 2017/8 season. This is quite exciting news for enthusiasts of the sport. Clubs recognise that fans are crucial to the character of the organisation. Many clubs are on the look-out for ways to include fans, encouraging them to participate in the life of the team. This venture by Adidas offers supporters a chance to get closer to their footballer idols, as well as contribute to their team's unique culture. 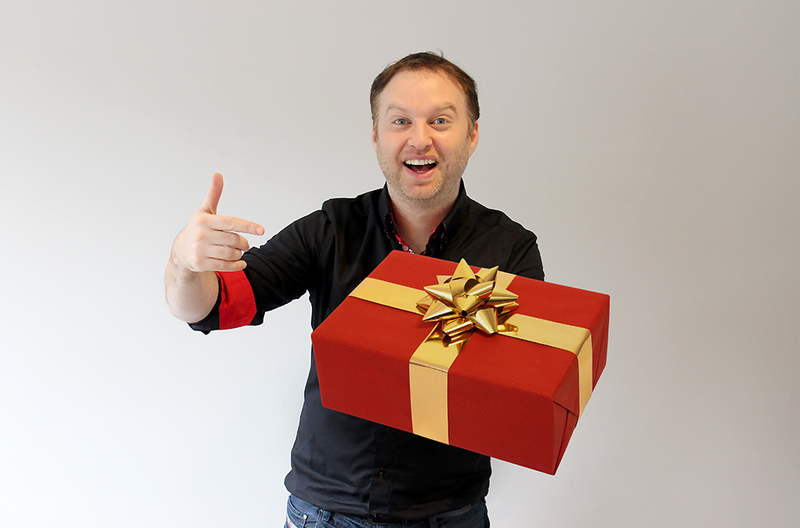 'We are giving people a blank canvas and allowing them to create something exciting and unique. The Creator Studio is an opportunity for fans to become part of the history of some of the biggest global clubs; it’s a true first. This move from Adidas has generated considerable hype on social media platforms, and shows that it pays to go the extra mile to engage the consumers, and let their voices be heard. Adidas has been deliberate in letting its buyers know that their conversation and input plays an important role in shaping the products and culture of the brand. Creative contests like this also create a sense of community among supporters and open up lines of communication, as fans interact with each other, their clubs and the clothing brands that fashion the kit.